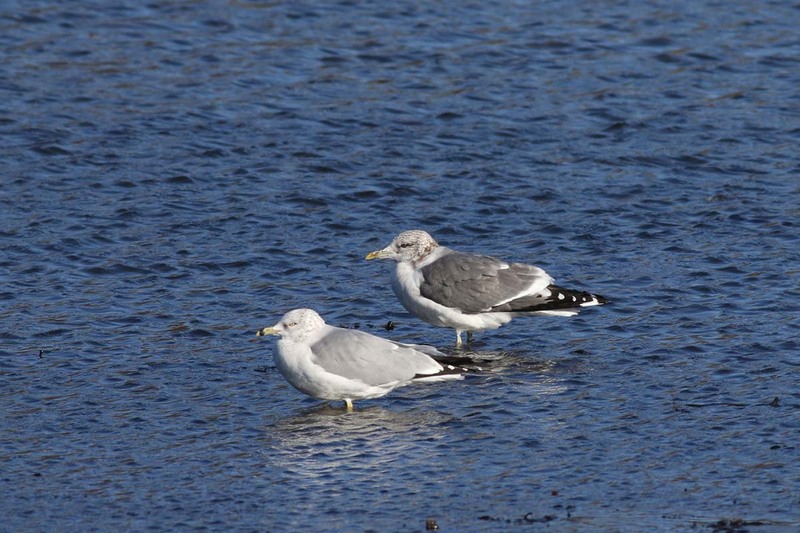 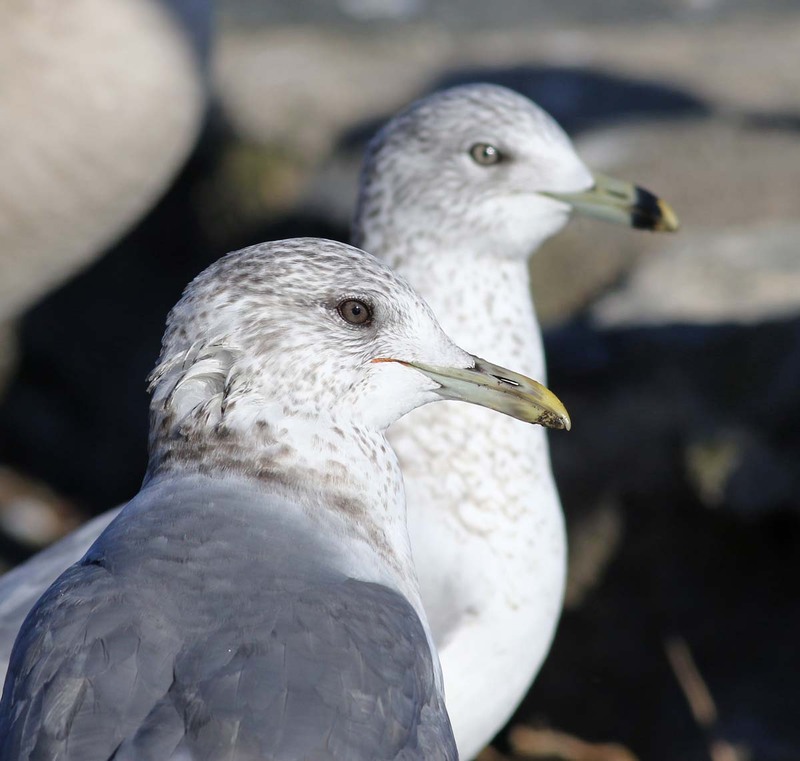 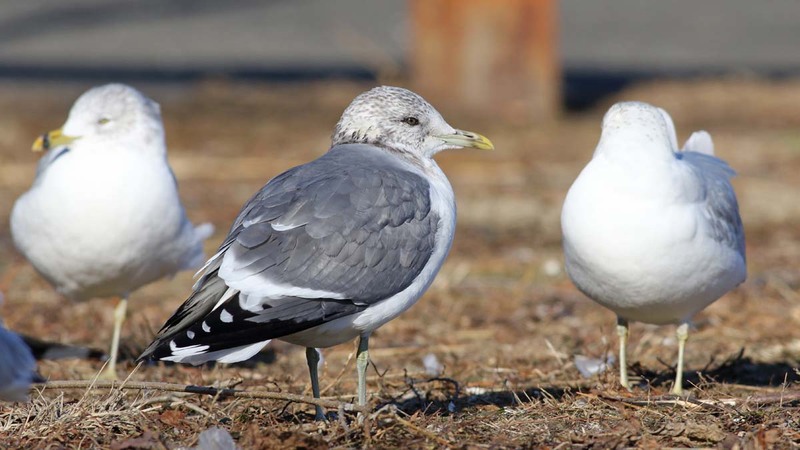 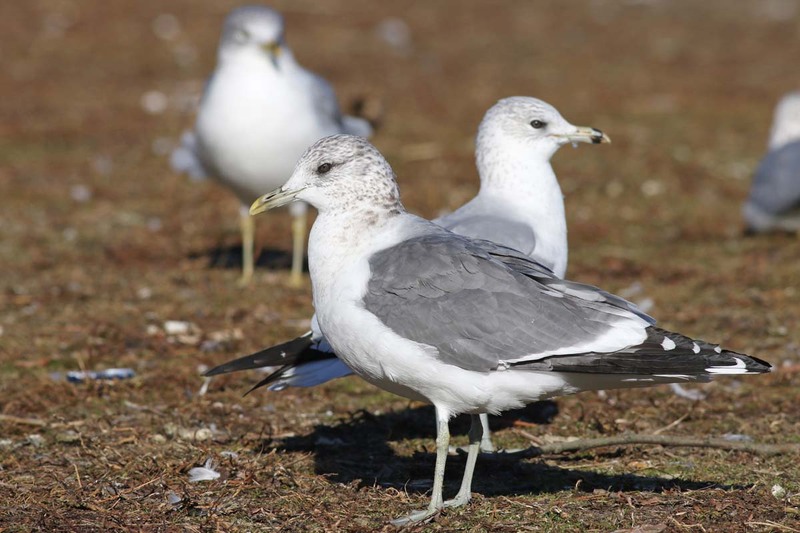 Patrick Dugan has found CT's most cooperative Mew Gull to date, this one a hungry subadult Kamchatka that has been coming to within feet of its onlookers. 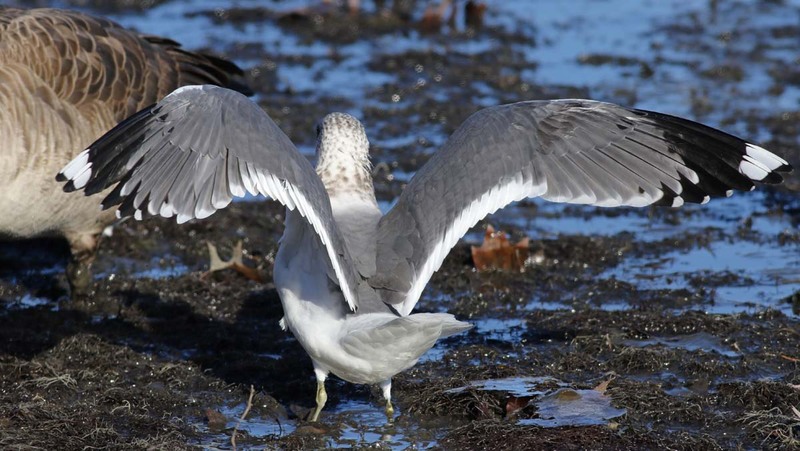 The identification of this bird to kamchatschensis is pretty straightforward to the trained eye. 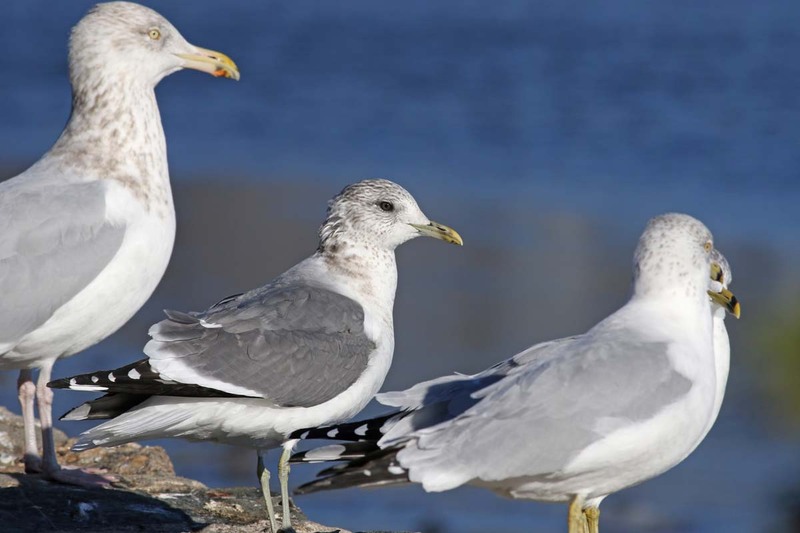 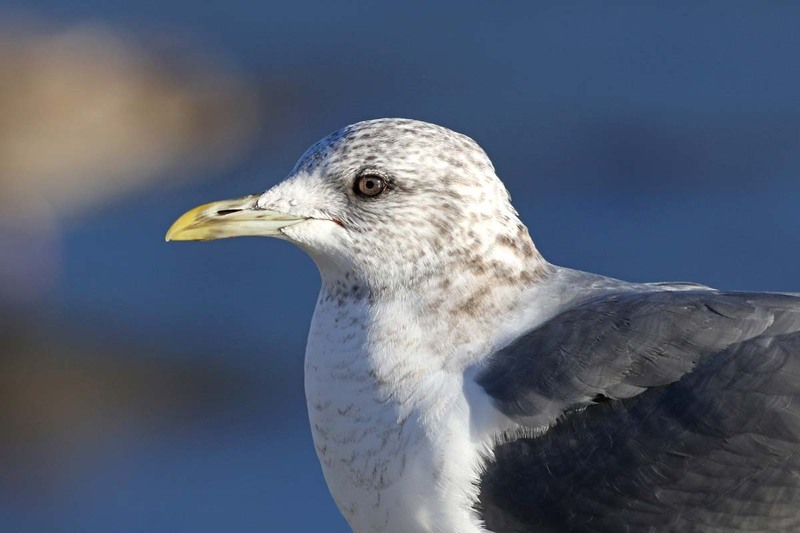 Notable features of this form include its large body size, pear-shaped head, strong bill (for a Mew Gull), amber iris, mid-gray upperparts, heavily streaked "shawl," and coarse breast markings. 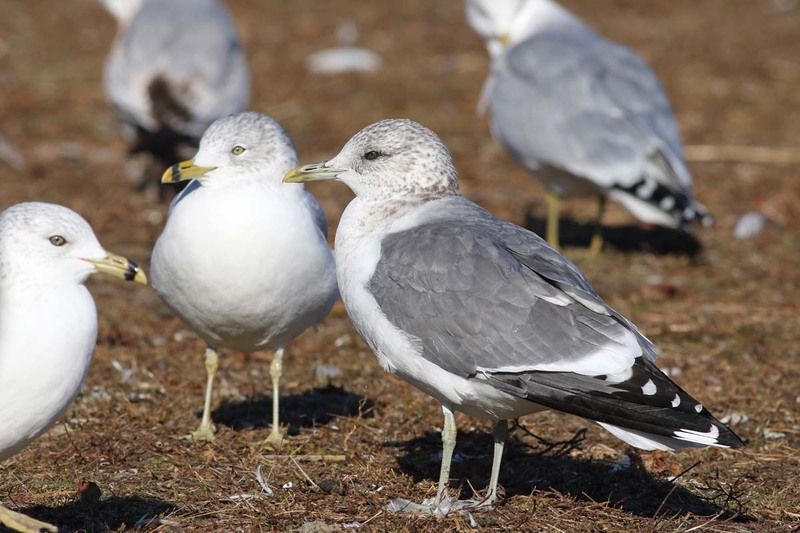 This is the state's third occurrence of Kam Gull, but second individual (the first two sightings, two years apart, were of the same individual)...and its 8th or so record of the Mew Gull [super]species. 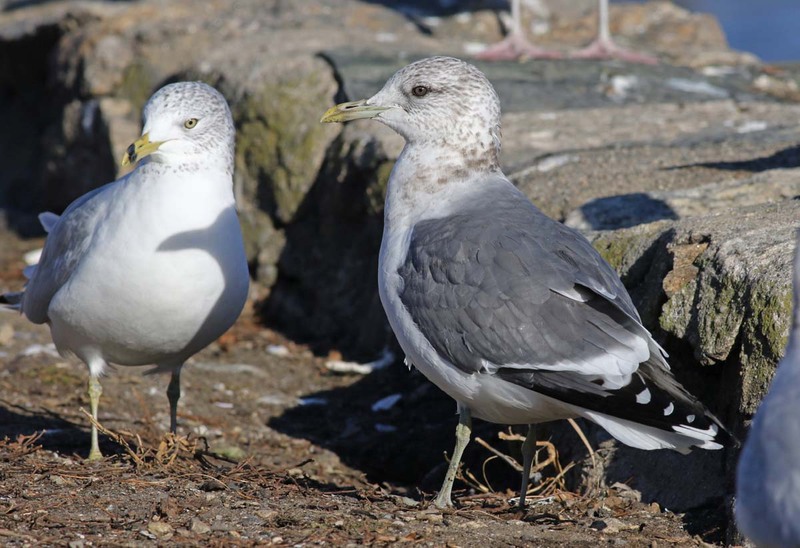 First record HERE, second record HERE. 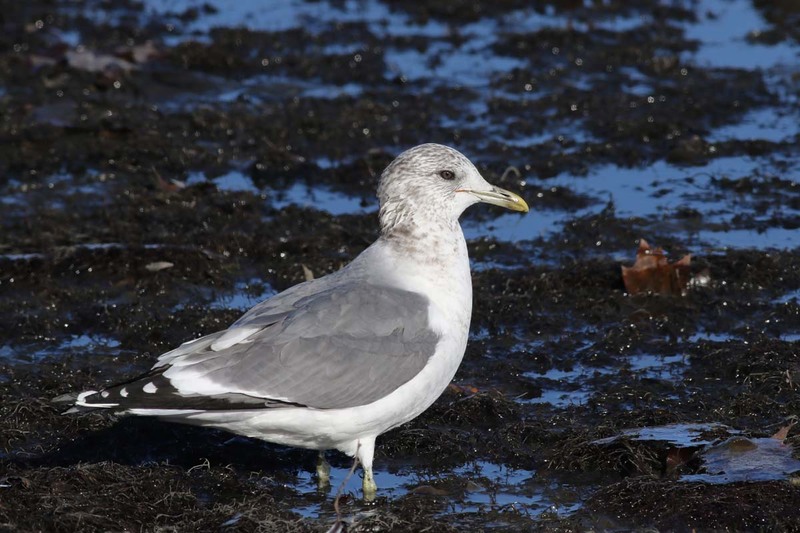 The bird is still being seen where it was found in Stamford, between the pulloff on Weed Ave and the docks in Cove Island Park. 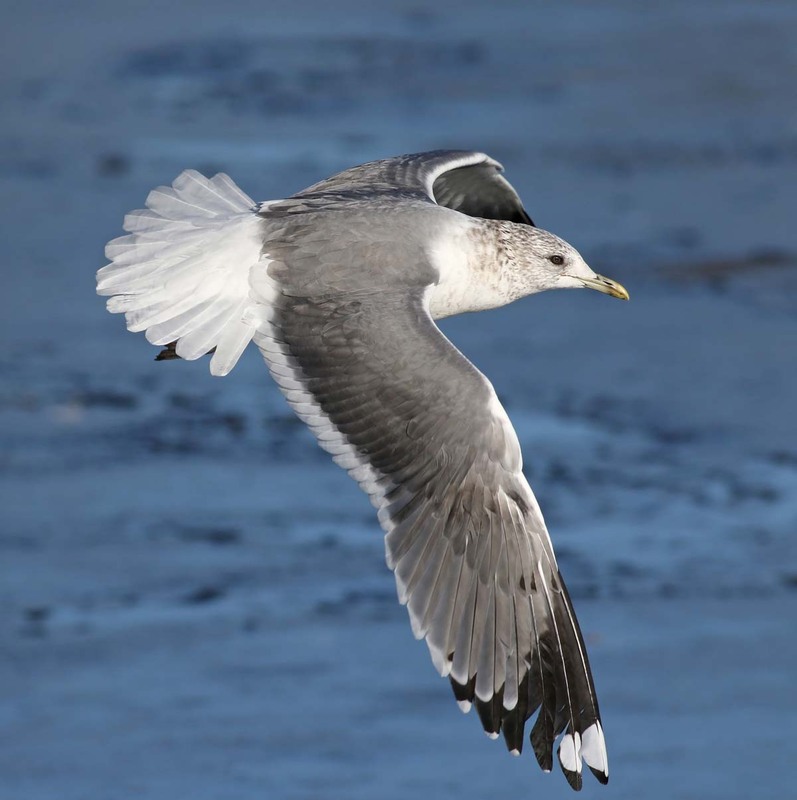 Great photo Nick!I am lucky I got to see it!